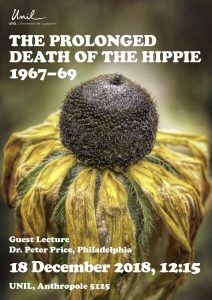 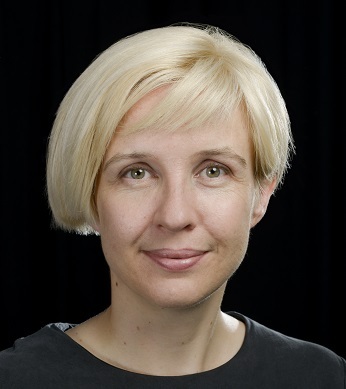 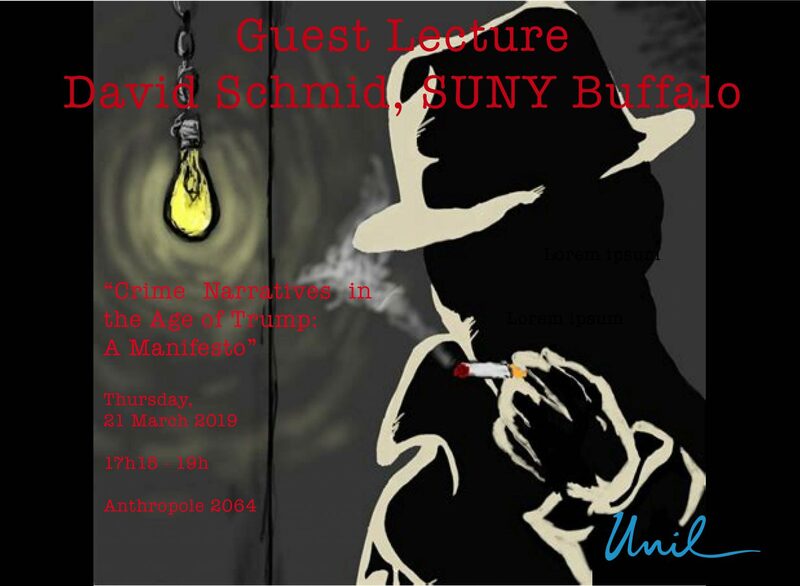 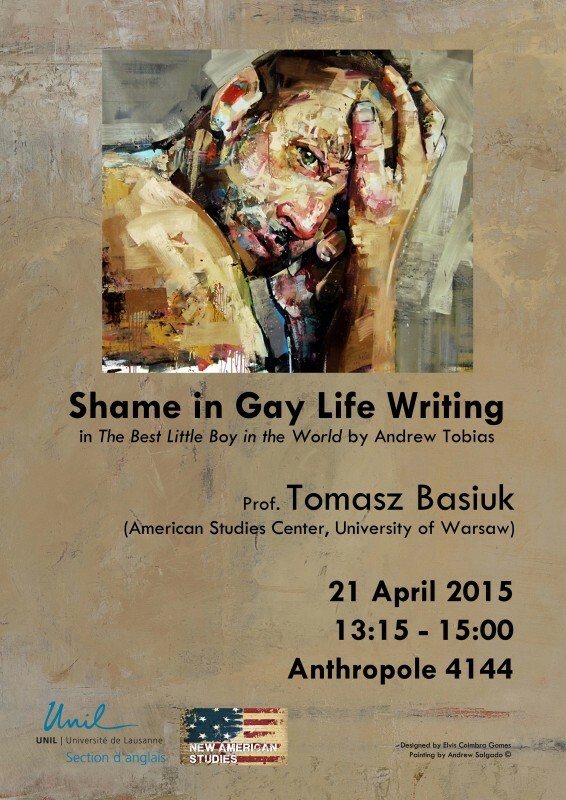 This lecture is based on Julia’s new book, which explores transatlantic literary culture by tracing the proliferation of ‘new media,’ such as the anthology, the literary history and the magazine, in the period between 1750 and 1850. 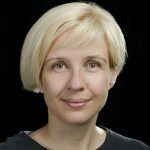 The fast-paced media landscape out of which these publishing genres developed produced the need of a ‘memory of literature’ and a concomitant rhetoric of remembering strikingly similar to what today is called a cultural memory debate. 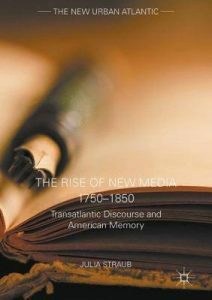 Thus, rather than depicting the emergence of an American national literature, The Rise of New Media(1750–1850) combines impulses from media history, the history of print, the sociology of literature and canon theory to uncover nascent forms and genres of literary self-reflectivity and early stirrings of a canon debate in the Atlantic World. 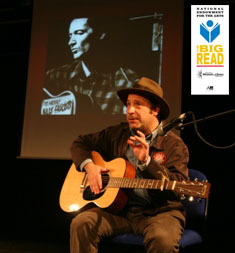 THE LONG ROAD TO PEEKSKILL presents the story of Woody Guthrie’s personal transformation from a youthful Oklahoma racist to the ardent anti-racist champion who, along with many others, risked his life holding the line against American fascism during the notorious Peekskill riots of 1949. Conventionally known for his championing of the poor white Dust Bowl migrants, Guthrie also left an extensive body of songs condemning Jim Crow segregation, lynching and race hatred. 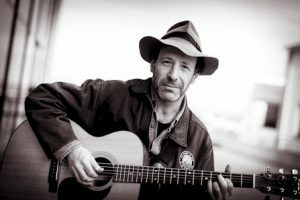 Most of these songs were never recorded, but they are the legacy of this remarkable journey that eventually brought Guthrie into the fellowship of Lead Belly, Josh White, Sonny Terry, Brownie McGhee and Paul Robeson. The Long Road to Peekskill is both a harrowing and uplifting presentation, showing through the example of Woody Guthrie that racists are not born, but made – and that they can be unmade. 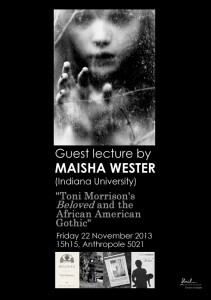 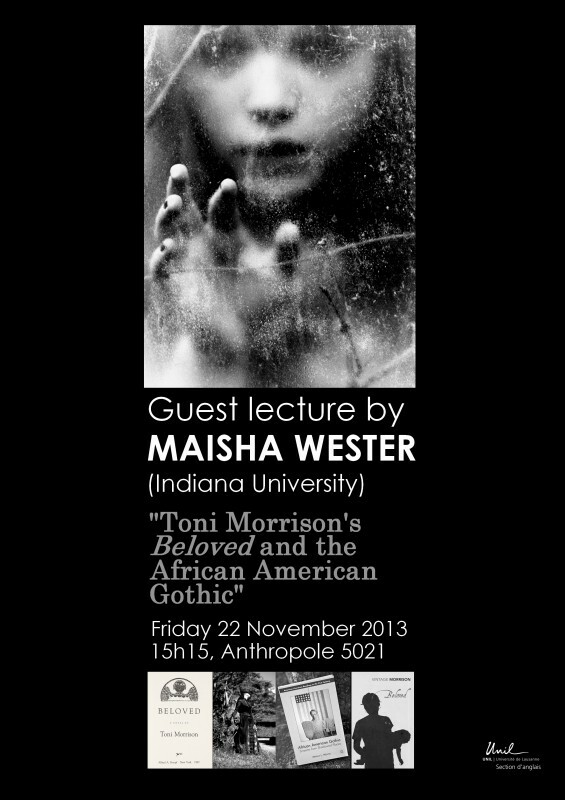 Nov. 22: Maisha Wester, “Beloved and the African American Gothic” (Anthropole 2013), 3:15 p.m.